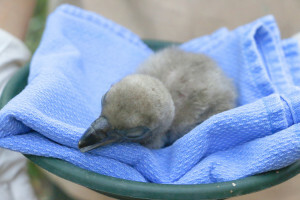 Dallas Zoo’s bird curator, Sprina Liu, guest blogs on ZooHoo! 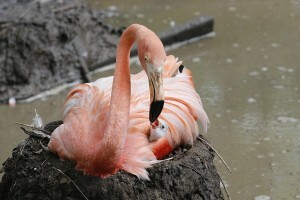 Flamingos: Some of my favorites! We kicked off 2016 with another productive season with our lesser flamingo flock welcoming four chicks. More recently, we had an addition to our Caribbean flamingo flock in late June. Hopefully everyone caught the little cutie on social media! 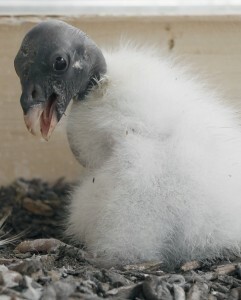 King vulture: We hatched this little one at the end of April. 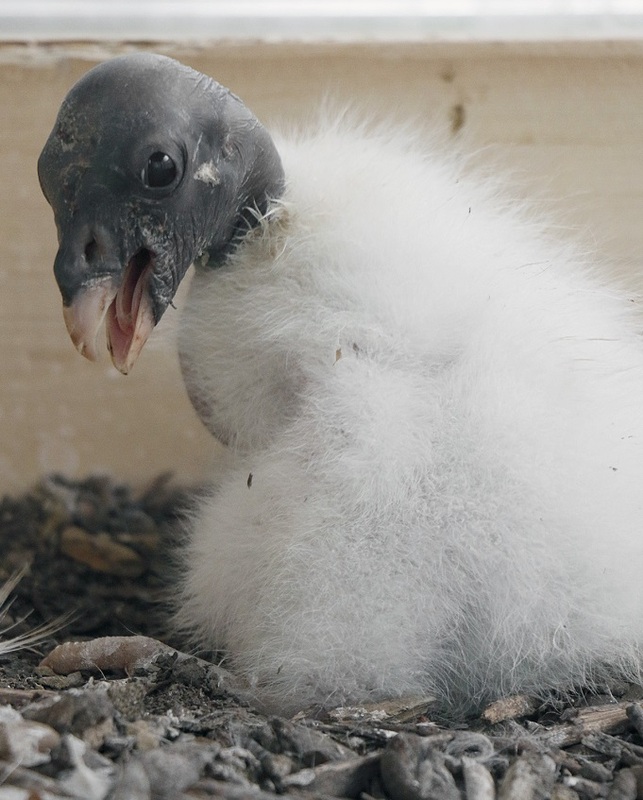 He/she has not left the nest yet but you might be able to catch a glimpse of this now large white fluff-ball peering out from the nest box in ZooNorth’s Wings of Wonder. 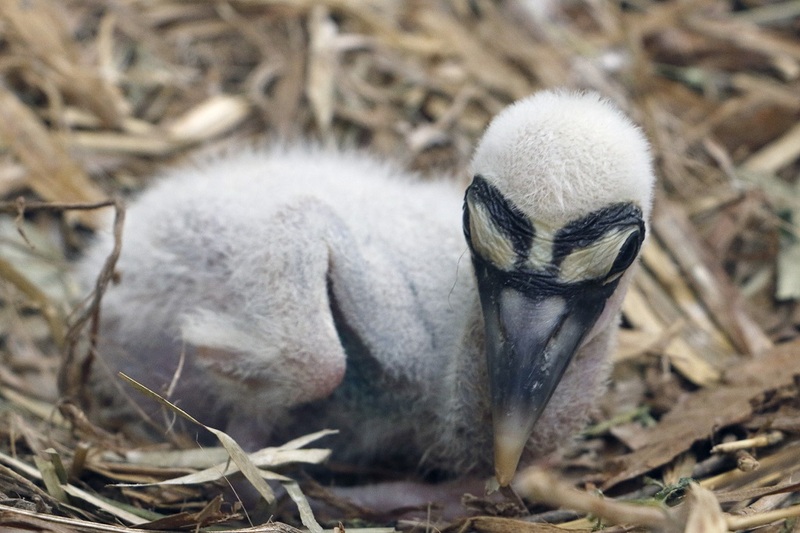 African spoonbills: A record year for Dallas Zoo! We welcomed eight chicks – the most we’ve ever hatched. The breeding flock surprised us this season after they fledged their first five chicks. Normally once they’ve reared, they haven’t wanted to nest again. But we spotted the birds exhibiting nesting behaviors, so we encouraged them and three additional chicks hatched! This is unprecedented. Great observation skills by our keepers made this our best year yet. 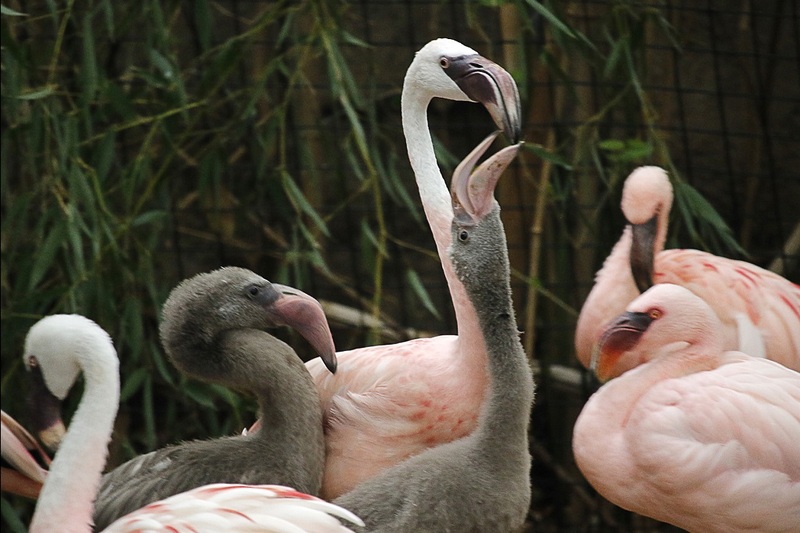 Although the main flock is off exhibit, you can see African spoonbills in our lesser flamingo habitat in the Wilds of Africa. Waterfowl: We bred two species of waterfowl this year: a clutch of fulvous whistling ducks (left), and ruddy shelducks (right). Who doesn’t love ducklings? 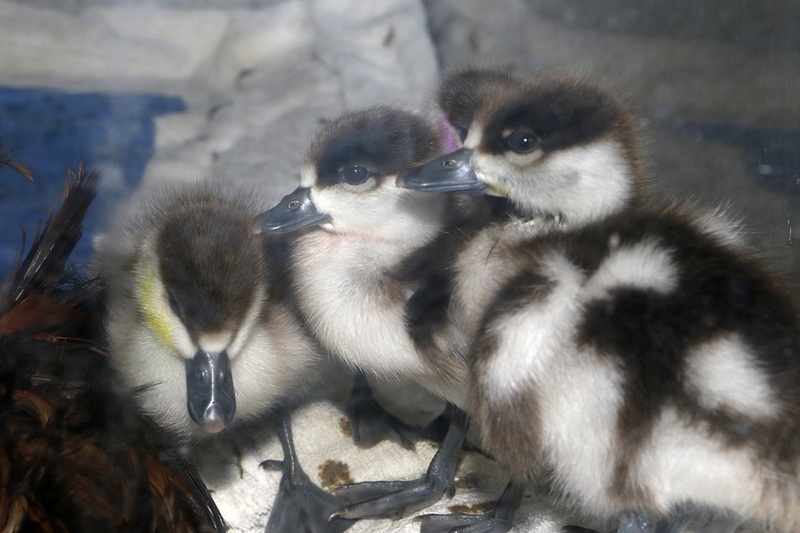 They’re still off-exhibit at the moment but you can see fulvous whistling ducks in the Zoo North flamingo pond and ruddy shelducks in the Wilds of Africa forest aviary. African penguin: Another one you may have caught on social media! Resident breeders Tazo and Tulip raised two chicks this season. Our two boys are doing well and have joined the rest of the flock on exhibit in Penguin Cove. Marabou stork: Dallas Zoo is making huge contributions to this zoological population. 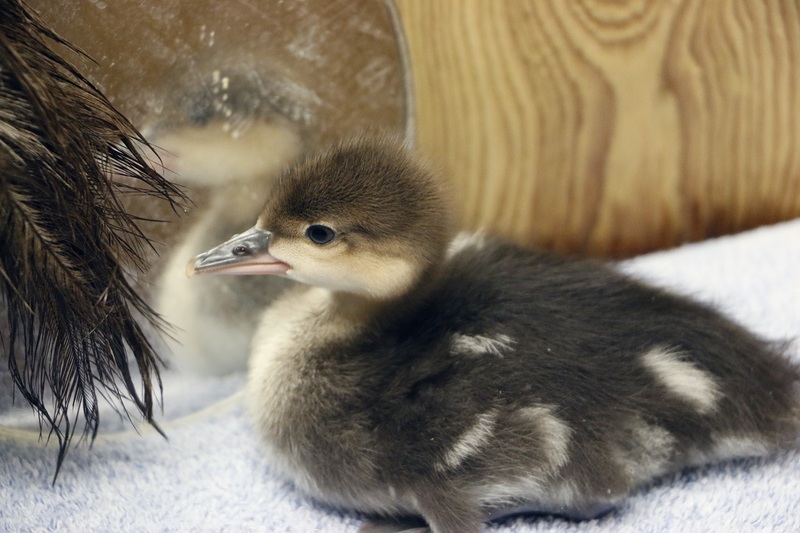 With 15 birds, we hold the largest population of this species in the North American region and bred three chicks this year, more than anyone else! Our management strategy and daily efforts with the birds paid off—one additional female that has never bred before raised a chick, and a second female that hadn’t bred laid two clutches of eggs. Though her eggs were not fertile, we have high hopes in the coming years! Look for these birds on the Wilds of Africa Adventure Safari. 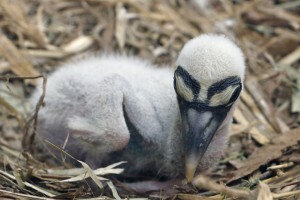 Yellow-billed stork: Dallas Zoo continues to play an important role with this species as well. This group is currently off exhibit, but we’re working on getting some on exhibit for everyone to enjoy. 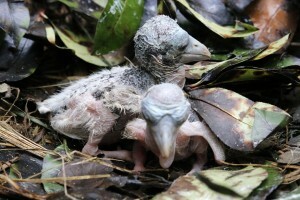 The group has produced two chicks this season. The interesting fact about this year is that they’re still not done! 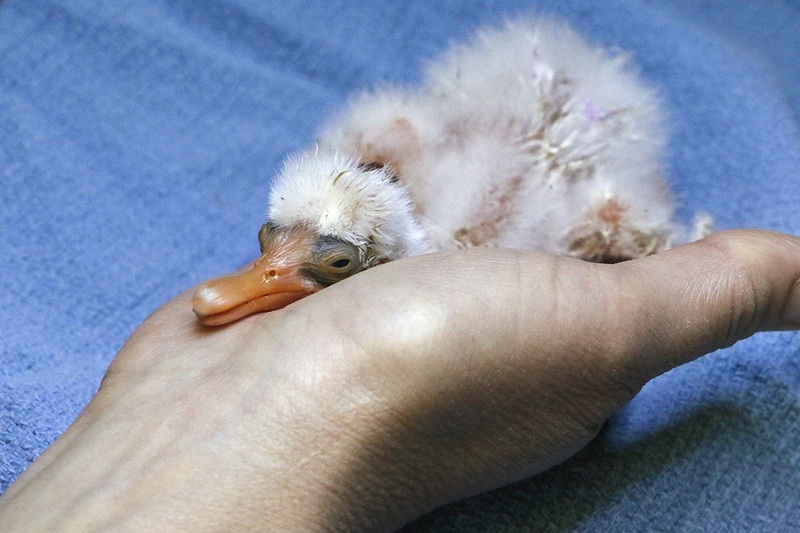 Like the spoonbills, the pairs, after rearing their chicks, are nesting again and this is unprecedented behavior for our group. The success of this bonus nesting period isn’t seen as we have eggs incubating and other pairs back nest building. Though we won’t know if the eggs are viable yet, it is a success in itself that the birds are still wanting to nest this late in the year. White-backed vulture: Facebook goers should know about this one, too! Our little boy is not so little anymore. He hasn’t left the nest yet, but he’s working on figuring out his wings. 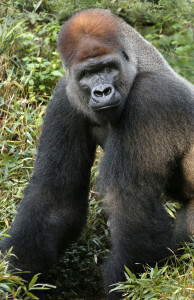 Like his older sister in 2015, he is the only one of his species bred this year in North America. 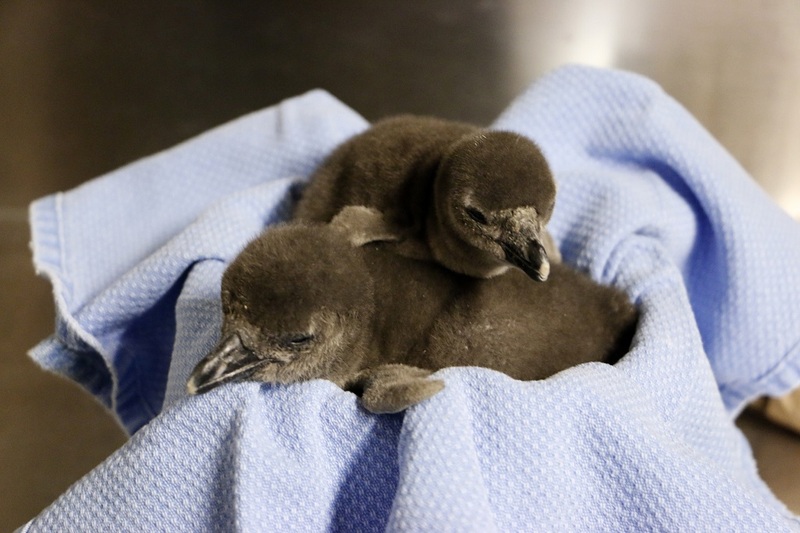 This important little guy brings the current U.S. population to 12 and for this critically endangered species, a successful breeding program may be crucial to aid their wild counterparts. We are very proud and honored to have received special recognition earlier this year from the AZA Avian Scientific Advisory Group for our achievement with this species. 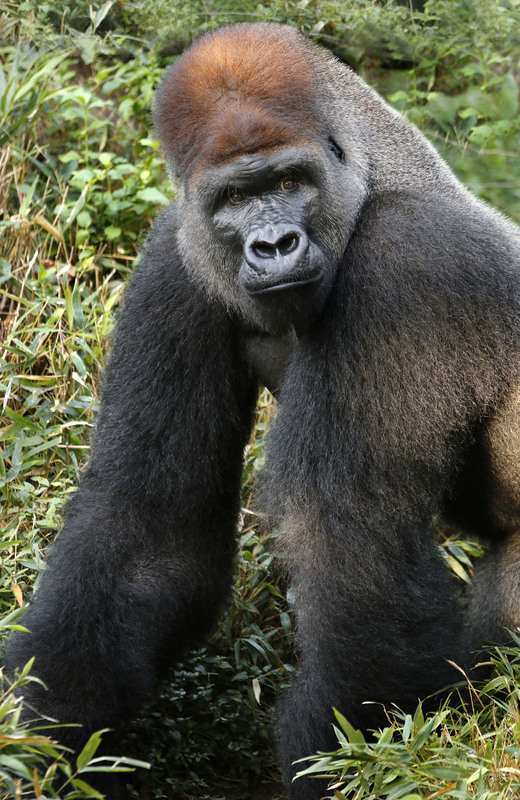 He can be spotted with his parents in the Wilds of Africa aviary across from the Simmon’s Hippo Outpost area currently under development. As you can see, we’ve had quite the year so far, and these are just the highlights. We bred quite a few other species in cooperation with SSP recommendations and other facilities that were not even mentioned above but we’d be here all day! We’re looking forward to a short break (shorter than usual!) before this fall when we’ll be starting it all back up again. More updates to come! For eight hours, Ruston Hartdegen drove. Through the flatlands of East Texas, then the red clay of northern Louisiana, and finally into the thick pine forests of Mississippi. 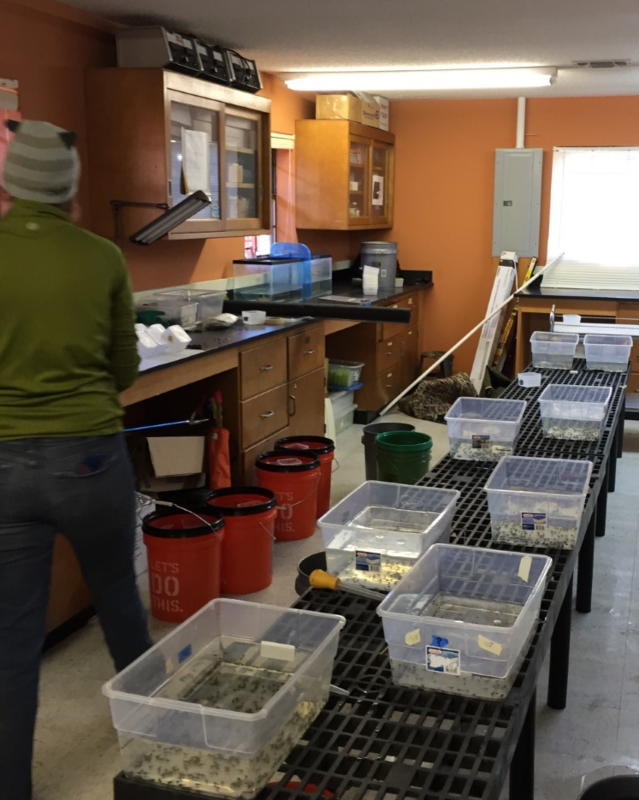 The Dallas Zoo’s curator of Herpetology was on a mission years in the making – a tadpole rescue mission. 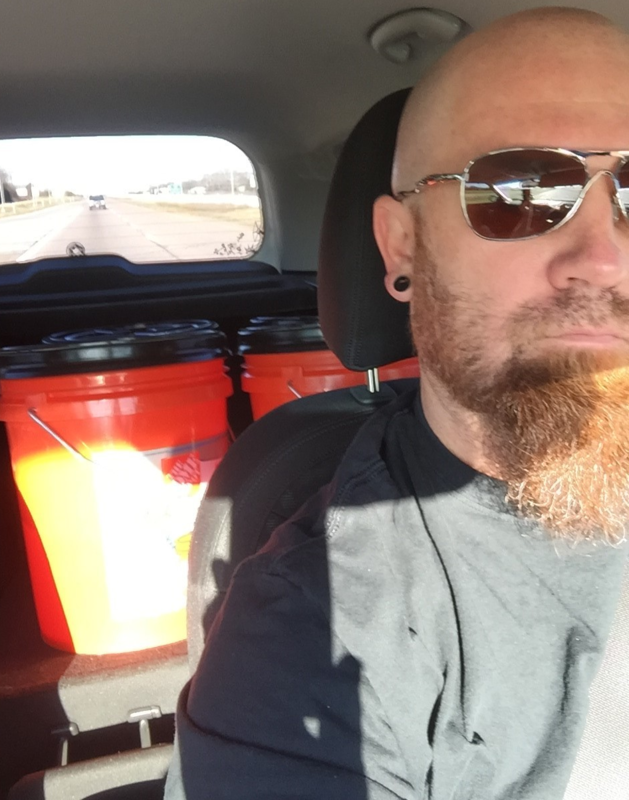 His journey ended deep in the DeSoto National Forest, an hour north of Gulf Coast, where he gathered 188 dusky gopher frog tadpoles to bring back to the Dallas Zoo – not for exhibit, but to save them from extinction. In 2012, the International Union for the Conservation of Nature (IUCN) named Rana (Lithobates) sevosa one of the top 100 endangered species in the world, with only 100 to 200 adults remaining. The longleaf pine forest habitats that dusky gopher frogs call home are disappearing as paper companies harvest the trees and replace them with faster-growing loblolly and slash pine. 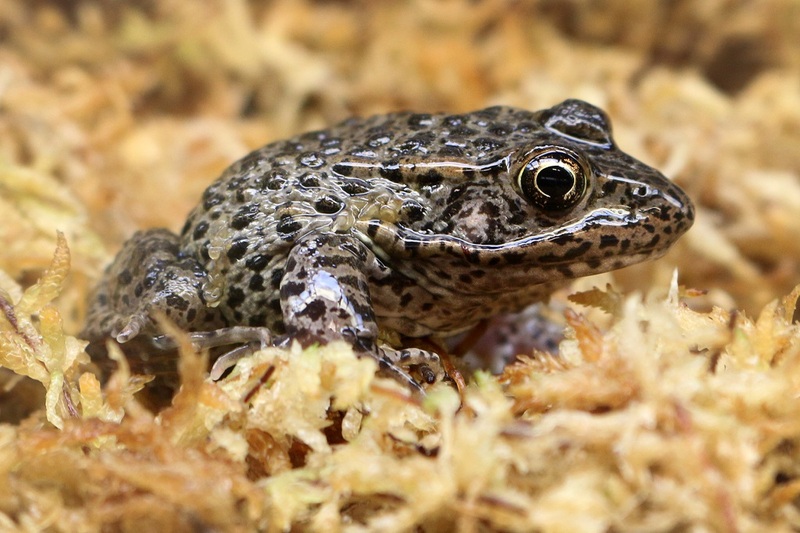 Today, the dusky gopher frog has only a few homes in the wild remaining, including the geographically isolated Glen’s Pond. Zoo staff are required to wear special suits and boots to enter the quarantined gopher frog facility. The Dallas Zoo and more than a dozen other institutions are participating in a Species Survival Plan to breed and raise these 3-inch-long, dark-spotted victims of deforestation. The plan is a kind of zoo-backed insurance policy to help the species survive: Should wild populations continue to decline, the frogs raised at Dallas, Detroit, Memphis and other participating zoos could be released to bolster numbers. The Dallas Zoo was invited to participate because of the unique, biosecure facility available in ZooNorth’s herpetarium. 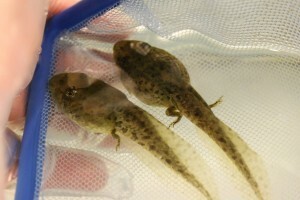 The tadpoles, which began as eggs at Glen’s Pond, were transferred to holding tanks at Harrison Experimental Forest Station before being collected by Hartdegen. After a long drive home, they are now in an isolated quarantine space at the Dallas Zoo, being cared for by the herpetology staff. But the efforts don’t stop there. “Protection of habitat is crucial to saving a species,” said Matt Vaughan, the Dallas Zoo’s assistant supervisor of Herpetology. 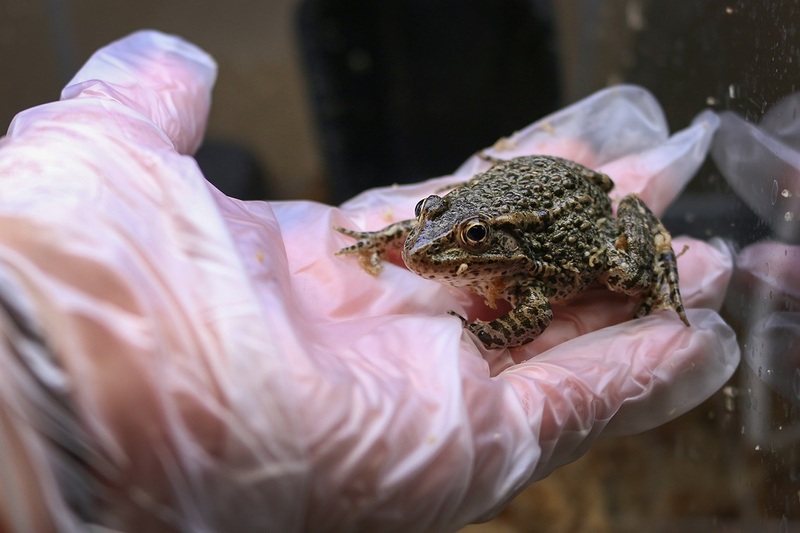 Hoping to keep dusky gopher frogs from disappearing from the earth, the U.S. 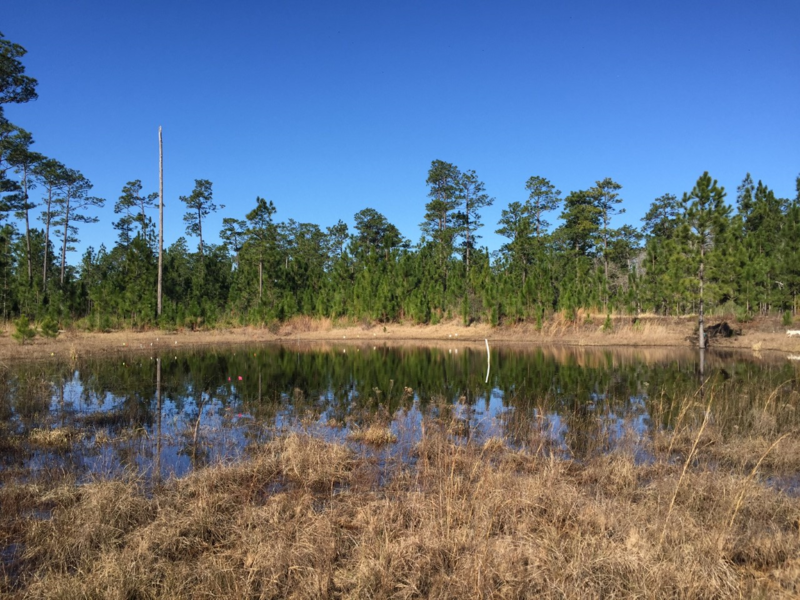 Fish and Wildlife Service has designated nearly 6,500 acres of land in Louisiana, Alabama, and Mississippi as critical habitats for them. Longleaf pine restoration efforts also are under way. 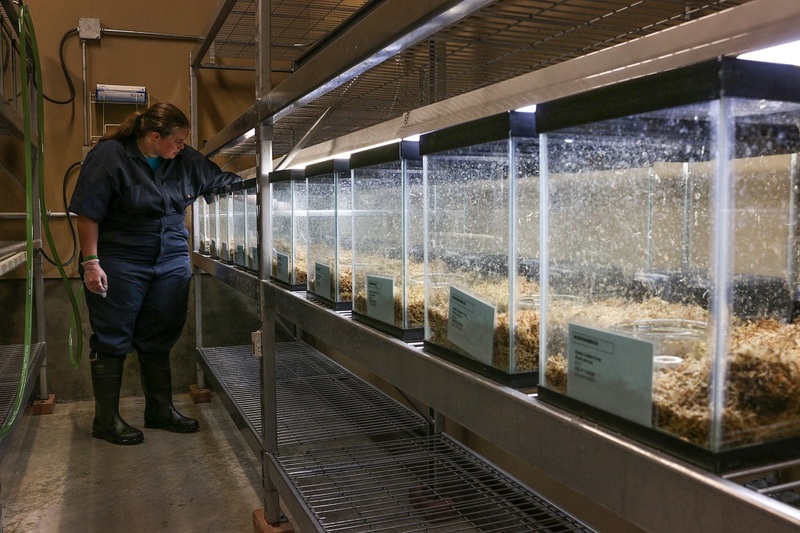 The partnership between governmental agencies and non-profit zoos will give these struggling little creatures a chance to beat the odds, and the Dallas Zoo herpetology team is proud to be on the front lines in this crucial conservation effort. Matt Vaughan and Anna Campitelli contributed to this story. Gopher frog tadpoles are examined by a reptile keeper. 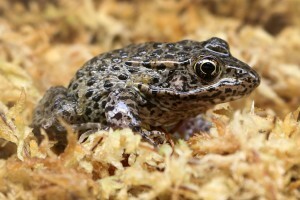 An adult dusky gopher frog. These unique animals, relatives of giraffes, have been called the “African unicorn,” because they’re so elusive. But did you know the Dallas Zoo is world-renowned for our breeding program to keep this endangered species from disappearing from Earth? Okapi first came to the zoo in 1960, and our first calf arrived in 1963. Since then, we’ve welcomed a total of 36 calves. What’s even cooler is that we’ve maintained a continuous maternal line over the past 55 years. 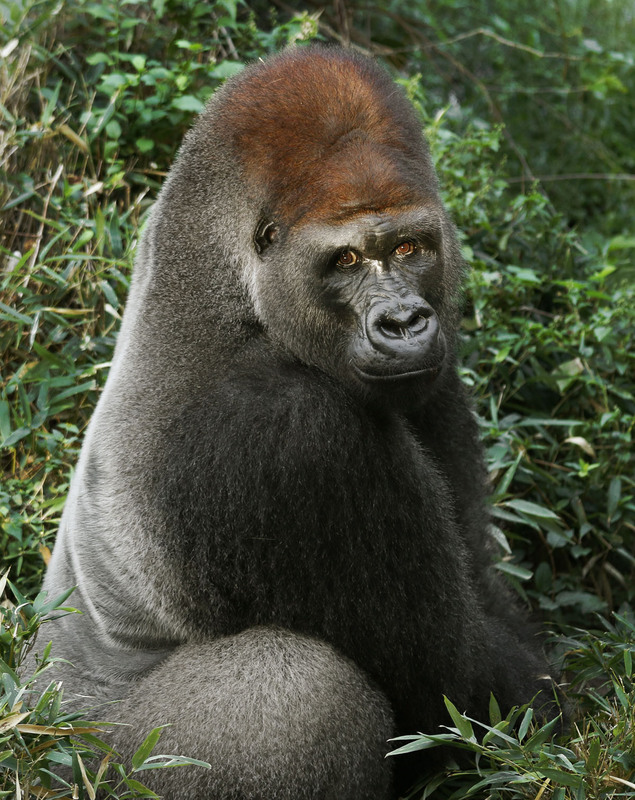 (That represents sustained success in the areas of husbandry, breeding, calf management, and veterinary care.) It’s a rare achievement for any zoo, with any species. That line started with the original matriarch, Vivianne. We’ve even sent okapi overseas to zoological parks in Europe, to ensure that genetic lines stay pure and healthy. The expertise and collaboration between zoos in the U.S., Europe, and Japan have made great progress in saving the okapi since it was first identified/ discovered in 1901. Many of our calves have been born in August, including our youngest, Almasi, who turned 1 just the other day. So to close out the month, we’re celebrating this very special maternal line with some of their baby pictures. Here’s how it goes: Vivianne-Liana-Kamili-Desi-Almasi. Find out more about these remarkable animals in the Wilds of Africa, and catch an okapi keeper talk at 1:30 p.m. each Saturday and Sunday. Read more about our okapi program in this Dallas Morning News story. 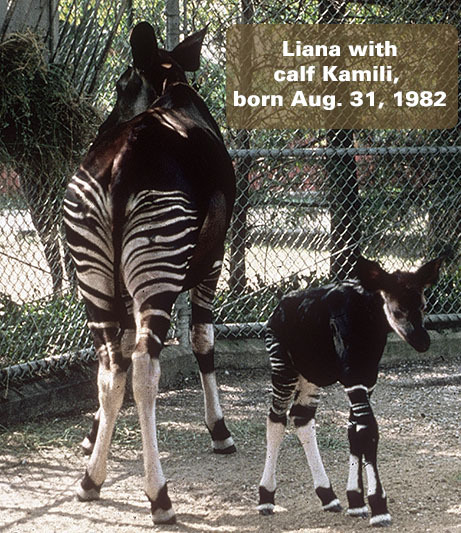 Liana mother (born at Dallas Zoo Dec 1974) with Kamili calf born August 31, 1982.